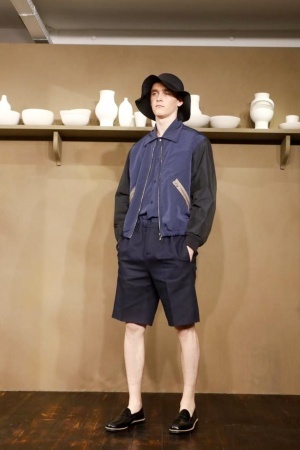 While studying artists and muses Guillaume Henry’s work, for Maison Carven SS14, cuaght my attention. 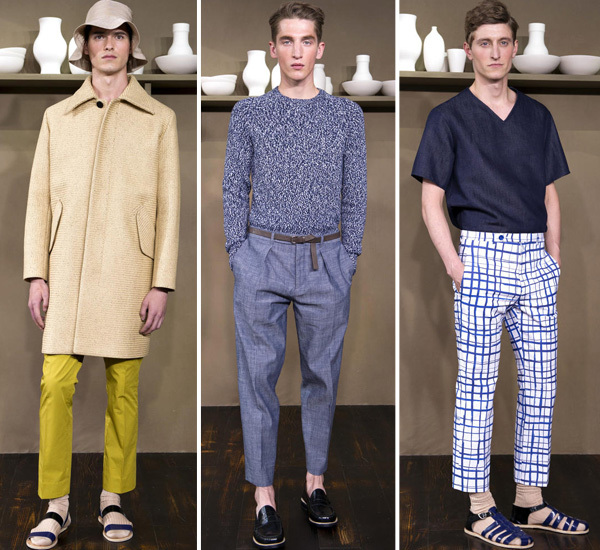 ‘We asked ourselves what Van Gogh would wear in 2014.’ the designer said. 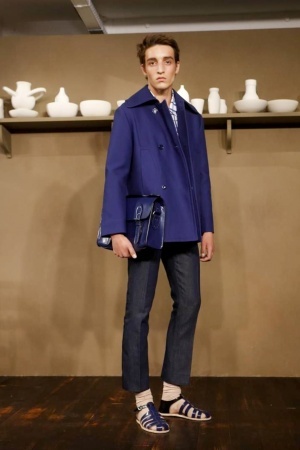 To that idea, Carven’s stylist, Guillaume Henry added the Carven touch. Overall result? Electric chic meets Versailles for an equilibrium that is overall nonchalant and sophisticated.